Wildfires and supply disruptions are being linked to rising lumber prices and rallying lumber stocks, according to CIBC’s Hamir Patel. In related news: West Fraser’s record stock-streak ends; Irving reaches settlement on polution charges; Miller Western gets a replacement crane; Nova Wood Products receives federal monies; and Maine’s governor is cleared by legislative watchdog. Finally, a new study says deforestation may have contributed to the Mayan collapse and the soils still haven’t fully recovered as carbon sinks. Millar Western is utilizing a MultiDocker while it waits for a replacement crane after its previous crane collapsed at its Whitecourt sawmill in April. Darcy Veillette, operations manager for the Whitecourt Wood Products Division of Millar Western, explained that most equipment at the sawmill could only reach 30 feet high and wasn’t able get logs down from the top of the larger piles. The MultiDocker, however, is able to reach 65-to-70-feet high. Veillette said the machine originally came from Sweden. It is also the only one in Canada and one of two in North America. …The replacement crane is expected for fall 2019. Veillette added that the crane collapse was still under investigation and could not comment further on it. …“A majority of our wood, we have our own FMA (Forest Management Agreement). The rest of it is purchased wood,” Veillette said. Supporting small and medium-sized enterprises in adopting advanced manufacturing processes is crucial for improving product quality and increasing production. The Government of Canada is investing $275,000 in Nova Wood Products Limited to renovate its facility and install new equipment to modernize its operations. Nova Wood Products Limited will enlarge its lacquer finishing area and purchase automated equipment to assist with the sanding, and spray finishing of wood products. This will enable the company to bid on larger projects that require a higher quality finish and faster delivery times while maintaining its current client base and expanding to international markets. The new processing equipment and renovated space will help maintain 30 full-time positions. Several employees will be trained to operate the new equipment. Shares of West Fraser Timber slipped on Monday, ending a winning streak that had propelled the company’s stock more than 14 per cent higher as the nation’s largest lumber company by market capitalization was boosted by wildfires in British Columbia and the subsequent rise in underlying timber prices. After closing higher for eight straight sessions through the end of last week, West Fraser’s stock ended Monday down 0.3 per cent to $91.27 on the TSX. The stock had been on its longest winning streak since February 2017. After a brief decline from record highs earlier in the summer, lumber prices have rallied back to US$472.50 per thousand board feet, well above the historical average. CALGARY — Wildfires roaring through B.C. timber stands are being linked to both rising lumber prices and rallying stocks for Canadian forest product companies. CIBC World Markets analyst Hamir Patel says lumber buyers appear to be worried about supply disruptions if this summer’s B.C. wildfire toll is as severe as last season. He says they’re also concerned about labour unrest following a strike vote last week supported by 93 per cent of the United Steelworkers members in several northern B.C. mills. …Shares in Canfor Corp. and West Fraser Timber Co. Ltd. both reached their highest closing price since July 18 on Friday, while Interfor Corp. hit its best close since July 19. Conifex Timber Inc.’s Friday close was the highest since July 26, despite reporting Thursday it had temporarily closed its Fort St. James, B.C., mill site as a precaution because of nearby fire activity. The CEO of a company proposing a pellet plant for the Roddickton-Main Brook area says a government decision on the business is imminent, but that is not giving much comfort to local officials and harvesters who have been waiting for the pellet plant deal to be sealed since May 2017. “We believe that the forestry industry is at a boiling point, I don’t know if we would even go so far as to say a melting point,” said Sheila Fitzgerald, Roddickton-Bide Arm mayor. Last week, Ed Coates, owner of Coates Lumber, a saw mill in Main Brook stopped buying logs from wood contractors and laid off seven of the mill’s nine employees. His stockpile of lumber, he said, is just too great; he can’t sell what he already has much less take on more. Fitzgerald attributes the fate of forestry to a more generalized economic malaise. J.D. 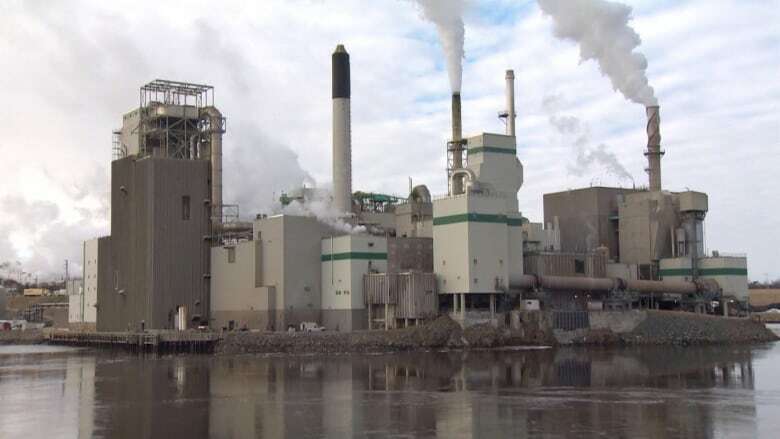 Irving Ltd. and the Crown have reached a resolution in a case that saw the company charged with 15 offences under the federal Fisheries Act related to alleged pollution from its pulp mill in west Saint John. News of the agreement came during a brief pre-trial conference via telephone in Saint John provincial court on Monday. No details have been released, but Judge David Walker asked federal Crown prosecutor Paul Adams if he expects “a substantial reduction in the number of charges.” “Yes,” Adams replied. J.D. Irving Limited pleaded not guilty in January 2017. The director of the Bureau of Land Management’s California state office is leaving for a position with the Forest Service, ending months of speculation that he would be replaced while continuing a recent trend of leadership shakeups at BLM. Jerry Perez, who has led the BLM California office since January 2016, has notified his employees via email that he is leaving the agency this fall to become supervisor of the Angeles National Forest in Southern California, according to sources who asked to remain anonymous because they’re not authorized to discuss the matter. …Perez will replace Jeffrey Vail as forest supervisor, starting Oct. 14. The region manages about 20 million acres of national forest lands in the state. AUGUSTA, Maine — A legislative watchdog found “no evidence” that Gov. Paul LePage’s administration diverted public timber from Maine millowners because they criticized the governor, though there was “very little documentation” to back that finding. …A report from the Office of Program Evaluation and Government Accountability found no documentation to contradict the administration’s claim that Maine State Forester Doug Denico — not the Republican governor — made a February decision to divert timber from state lands. That drew the attention of lawmakers because the company that lost the wood was Pleasant River Lumber. 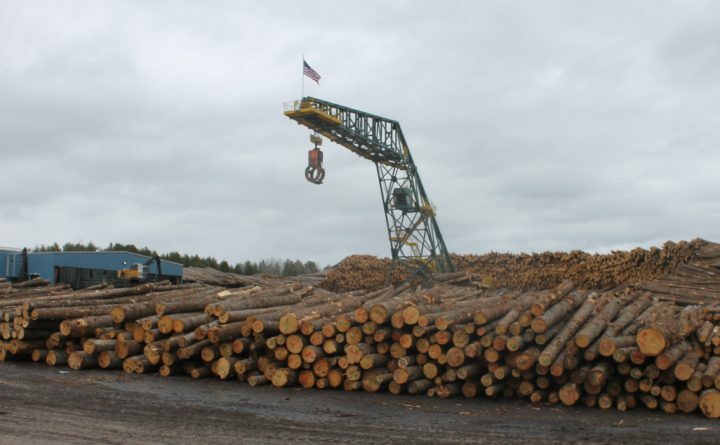 It’s owned by Jason and Chris Brochu, brothers who support tariffs on Canadian softwood lumber imports that the governor opposes and hammered LePage for a “Canada-first” trade policy in a Bangor Daily News OpEd last year. The report was ordered by the Legislature’s Government Oversight Committee after the governor angrily denied trying to punish the Brochus before another legislative panel. AUGUSTA, Maine — Gov. 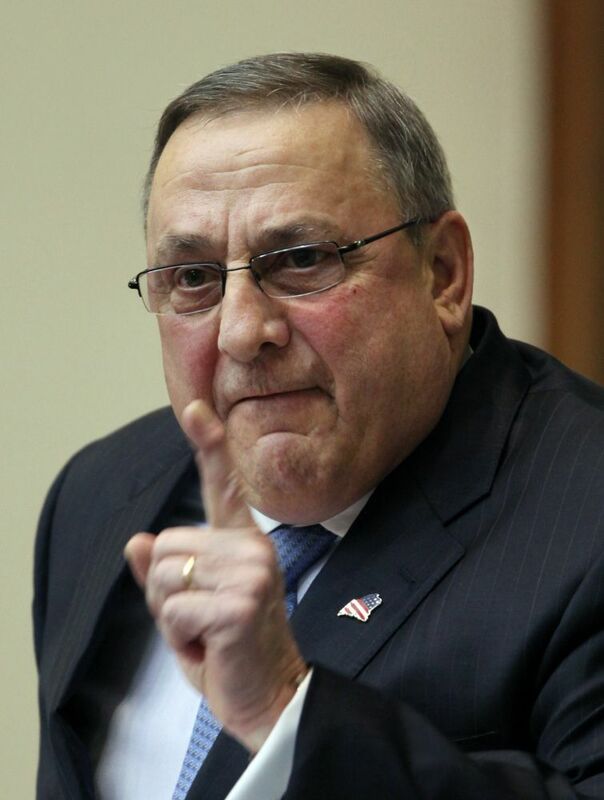 Paul LePage called a fellow Republican “the most repugnant human being” on Monday and stormed away from lawmakers who are investigating whether his administration retaliated against mill owners at odds with the governor on softwood lumber tariffs. A report by the Office of Program Evaluation & Government Accountability released Monday found no evidence that the governor or the tariff dispute played any role in a decision to divert shipments of spruce and fir. The governor told the Legislature’s government oversight committee that the accusations of impropriety were “repulsive.” …The oversight committee is accepting public comments on the report, which recommends that the state lay out a process for how it handles sale of timber from public lands. Firefighters from New Brunswick are among those from across Canada who have been called to help fight forest fires in British Columbia. 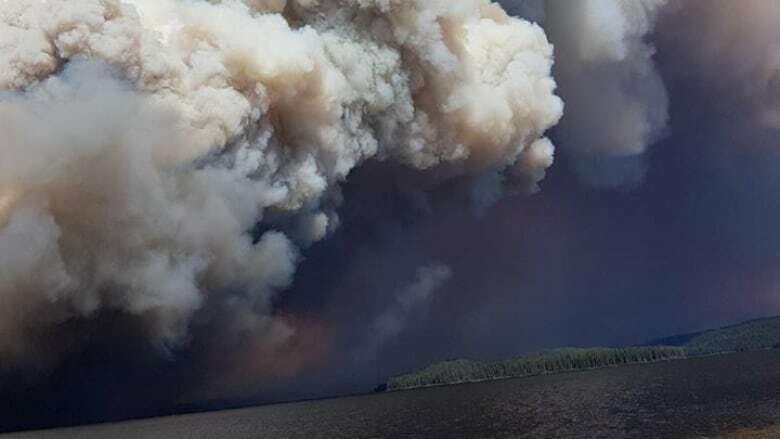 …The Department of Agriculture, Aquaculture and Fisheries has also sent staff to help as an agency representative and another with the Canadian Interagency Forest Fire Centre, both based in Kamloops. …While they were not among those who were sent to B.C. to help fight the wildfires, three students of Maritime College of Forest Technology in Fredericton say they have gained a lot of experience over the summer working as firefighters this summer in Alberta and Quebec. …The students, whose forestry studies include forest-fire management, described the job as hard but satisfying. The forests that are burning across British Columbia are littered with millions of hectares of dead or dying trees that turn into volatile fuel for flames in conditions such as this year’s drought, experts say. 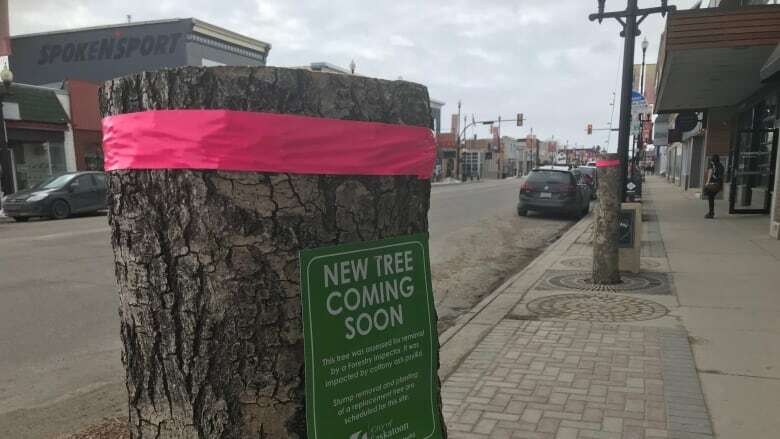 The situation has persisted despite recommendations stretching back more than a decade calling on provincial and local governments to clear the forests of debris. “There’s no moisture in it anymore, because it’s dead – and when we get these drought conditions, this stuff is like a bomb going off,” said Bruce Blackwell, a North Vancouver-based forester and biologist who was a consultant on a provincial review of B.C.’s 2003 wildfire season. To date, only a small fraction of forests have been treated for fuel suppression, according to Mr. Blackwell. Saskatoon’s counter-attack on a tree-killing pest has been visible and aggressive, but the trees are still dying. Now there is a call to step up the fight in an effort to save the urban forest. “We need to be careful about what our response is,” said city councillor Hilary Gough. One thousand trees have been removed to stop the spread of the Cottony ash psyllid, a tiny yellow-green pest that first arrived in the city back in 2006. The funds for this year’s battle have run dry and not all the trees have been replaced. Now, there is a call for more money and a long term strategy. …Gough, who is a member of a committee looking for ways to protect the city’s much loved urban forest, said there are some vital questions they need to answer. Smoke isn’t the only way wildfires affect people and places far from the flames. Researchers are studying how blackened forests affect ecosystems and water quality far downstream just as hundreds of blazes in British Columbia are darkening skies as far east as Manitoba. “Fires are particularly hard on water,” said Monica Emelko, a water treatment engineer at the University of Waterloo and a member of the Southern Rockies Watershed Project. “If the intensity is there and enough of the watershed is burned, you can have a very significant impact on the water supply and that impact can be long-lasting.” …Emelko said nutrients from fires can show up far downstream and last for years. “They can sit there in riverbeds and reservoirs and can create a legacy of effects.” The challenges aren’t going away. HALIFAX — A long-anticipated independent review of Nova Scotia’s forestry practices is to be released today in Halifax. 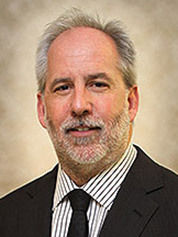 University of King’s College president Bill Lahey had been given a broad mandate for the review — including the ability to examine clear cutting. About 90 per cent of wood harvested in Nova Scotia is clear cut, according to federal figures. The controversial practice drew public attention in 2016 when the Liberal government said it was backing away from a previously stated goal of reducing the practice on Crown land by 50 per cent. The province has said the review is to provide recommendations that balance long-term environmental, social and economic interests in managing the forests. “Nature deficit disorder” is a modern affliction. With more people living in cities, working in high-rise office buildings, and becoming addicted to their innumerable electronic devices, many of us are indeed experiencing a nature deficit. This is true for children and adults alike. 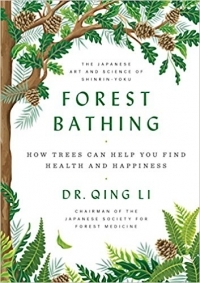 In his new book, Forest Bathing: How Trees Can Help You Find Health and Happiness, Japanese medical doctor and researcher Qing Li presents some sobering statistics: By 2050, according to the United Nations Population Division, three quarters of the world’s people will live in cities. …“Some people study forests. Some people study medicine. I study forest medicine to find out all the ways in which walking in the forest can improve our well-being,” writes Li. Over centuries, even millennia, indigenous communities have developed interdependent systems of agriculture and forestry that are uniquely suited to the ecological requirements of the land they inhabit. Yet even today, says Charles M. Peters, the Curator of Botany at the New York Botanical Gardens, that skill and knowledge often remain unacknowledged, with some government officials and conservationists arguing that indigenous communities should sometimes be excluded from protected lands that are part of their historical territory. Peters — author of the recently published book, Managing the Wild: Stories of People and Plants and Tropical Forests — discusses what he has learned from 35 years of working with indigenous forest communities; explains how indigenous farming, even slash-and-burn agriculture, can actually improve forest health; and reflects on the need to enlist indigenous groups as allies in the struggle to preserve and restore tropical forests. Deforestation is suspected to have contributed to the mysterious collapse of Mayan civilization more than 1,000 years ago. A new study shows that the forest-clearing also decimated carbon reservoirs in the tropical soils of the Yucatan peninsula region long after ancient cities were abandoned and the forests grew back. The findings, published in the journal Nature Geoscience, underscore how important soils and our treatment of them could be in determining future levels of greenhouse gases in the planet’s atmosphere. 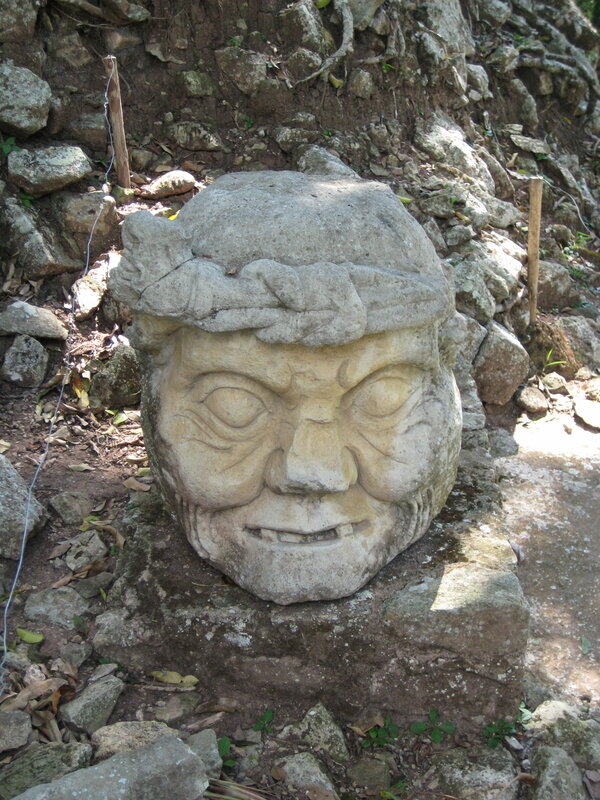 The Maya began farming around 4,000 years ago, and the spread of agriculture and building of cities eventually led to widespread deforestation and soil erosion, previous research has shown. What’s most surprising in the new study is that the soils in the region haven’t fully recovered as carbon sinks in over a millennium of reforestation, says McGill University geochemist Peter Douglas. 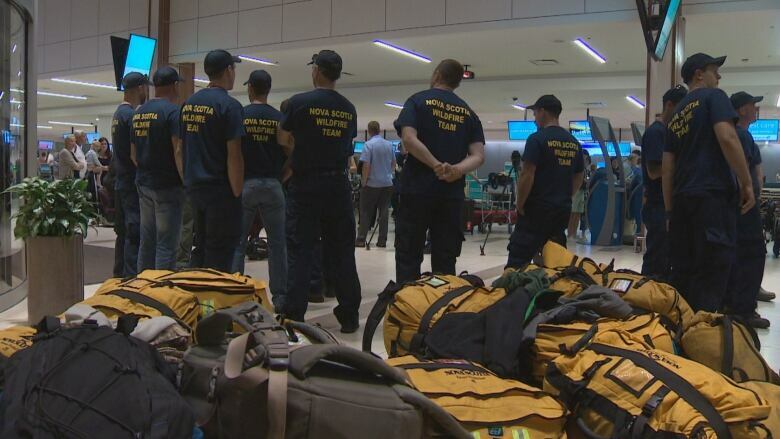 A crew of 21 Nova Scotia firefighters flew to Prince George, B.C., on Monday to help battle hundreds of forest fires burning in that province. The team is made up of provincial firefighters from the Department of Lands and Forestry, formerly known as the Department of Natural Resources. Lands and Forestry technician Jamie Brown has made four trips to British Columbia to battle wildfires in the past 17 years. “It’s quite gruelling,” he said. “We normally do 12-hour days for 14 straight [days]. There’s a lot of heat, a lot of work — it’s a dirty job.” Fighting fires in the mountainous region, on steep slopes, can be dangerous, he acknowledged. The crew from Nova Scotia will be equipped with hand tools to battle the spread of flames, adding “there’s not a lot of water use,” he said. The thick smoke that’s blanketed much of B.C. in recent days has grounded firefighting aircraft and made it difficult to detect new wildfires, officials say. Kyla Fraser, a public information officer with the B.C. Wildfire Service, said that despite a relatively lightning-free weekend with few new fire starts, firefighters continue to be extremely busy battling about 545 wildfires. The smoke that’s choked the sky in many communities isn’t making things any easier for crews. “We have had to ground aircraft in some instances just because visibility was too poor, unsafe to fly,” Fraser told CBC. “Smoky conditions also can pose a problem with detection and discovering new wildfires.” …”It looks like we’re continuing to see some dry conditions right across the province. Most of B.C. is in a high to extreme fire danger rating,” Fraser said. …Wildfires burning across the province this week have led to flight delays and cancellations at several regional airports, and that’s a blow to towns serviced by those transit centres. …Both Air Canada and WestJet are offering deals for flights in and out of airports in areas of B.C. that are affected by the fires. …”Because of the forest fires affecting areas of British Columbia, we understand that you may want to make alternate travel arrangements. …If you are scheduled to travel during the affected period, you may …change your flight free of charge, to another date between now and August 31, 2018…” reads an Air Canada update. …Air Canada is providing a 25% discount from [fire impacted] communities to help facilitate travel to any destination within BC. WestJet is offering similar deals. Wildfires continued to burn around Zeballos and its only access road on Monday, but the provincial wildfire authority said the fire directly outside the tiny logging town was “burning away from the village.” “The fire isn’t coming any closer to town, which is great news,” said Lynn Wheeler, an information officer with the BC Wildfire Service. Several homes remained under an evacuation order, and the rest of the town was on an evacuation alert, meaning that residents must be prepared to leave on a moment’s notice. The fire was estimated at 90 hectares in size by Monday afternoon. That suggests that the fire hadn’t grown since Saturday, when the village issued an evacuation order for six homes. Several homes in Zeballos are under an evacuation order as wildfires continue to burn on the hillsides surrounding the tiny logging village on the Island’s west coast. Meanwhile, a fire continues to threaten the town’s only access road. Residents of six houses in Zeballos “must leave the area immediately,” according to an evacuation order issued by the village at 1:20 p.m. on Saturday. The homes are located on the northern stretches of Maquinna Avenue and Pandora Avenue. …The BC Wildfire service said on its website Saturday that 16 firefighters were focussed on “placing hose lays and sprinklers along the base of the fire” and patrolling for burning debris. Lightning-caused wildfires reached within 300 metres of some homes in Zeballos by Friday, and the fire covered an estimated 90 hectares. Protestors will be on hand Wednesday to greet the Prime Minister and his cabinet in Nanaimo to raise awareness about the links between climate change and the Trans Mountain pipeline project. The protest could be against the backdrop of smoke from the province’s forest fires that some B.C. physicians say is the result of climate change. 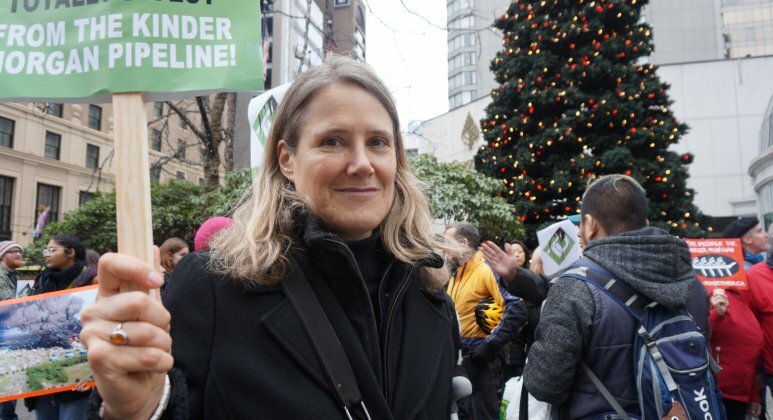 Dr. Stephanie von Dehn, a member of the Canadian Association of Physicians for the Environment and one of the protestors arrested … over the pipeline expansion in May… Von Deyn says climate change is lengthening the dry season and preventing cold winters so that the forests are having insect epidemics and extreme forest fire events. She says people need to understand the wildfires we are experiencing are not normal… Von Dehn says the pipeline expansion will double the size of the tar sands and that will result in an increase in carbon emissions. William Libby, a retired University of California, Berkeley, plant geneticist has been studying the West Coast’s towering trees for more than half a century. Needing cooler, wetter climates, the tree species arrived at their current locations some 4,500 years ago — about two generations. Now, it may be up to humans to move sequoias and their close relatives, coast redwoods, to new homes. As temperatures rise and the world’s climate rapidly changes, many plants and animals may not be able to relocate fast enough on their own — including the Klamath Mountains’ Brewer spruce, which grows on windswept peaks, and the New Mexico ridge-nosed rattlesnake, which can be found marooned on just a few isolated mountaintops. But the prospect of mixing and moving species alarms scientists, because of the risks involved — both to the new ecosystem, and to the species themselves. 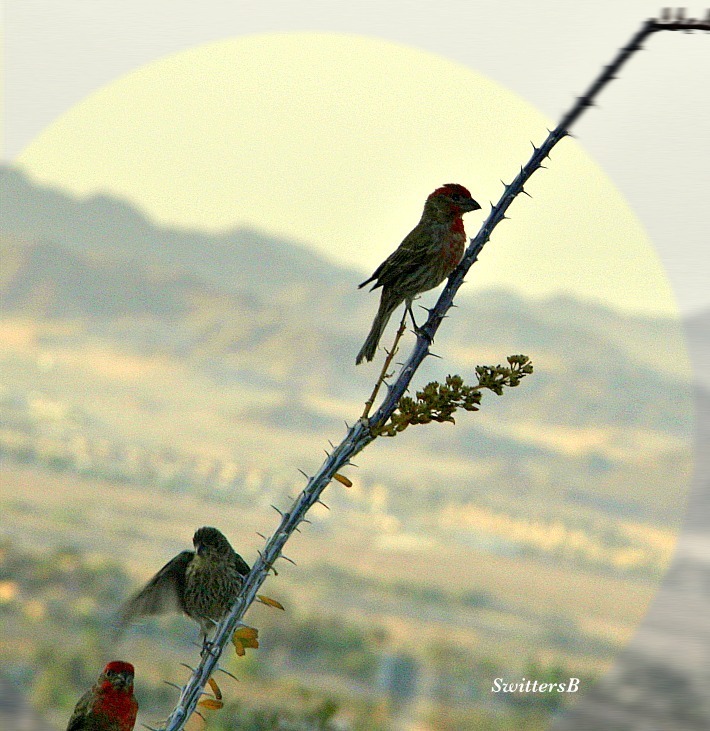 LAS VEGAS — Climate change could be to blame for the collapse of bird populations in the desert along the Nevada-California border, scientists said. The number of bird species has fallen by an average of 43 percent over the past century at survey sites across an area larger than New York state, according to a new study by researchers at the University of California, Berkeley. The study shows almost a third of species are less common and widespread now than they once were throughout the region. 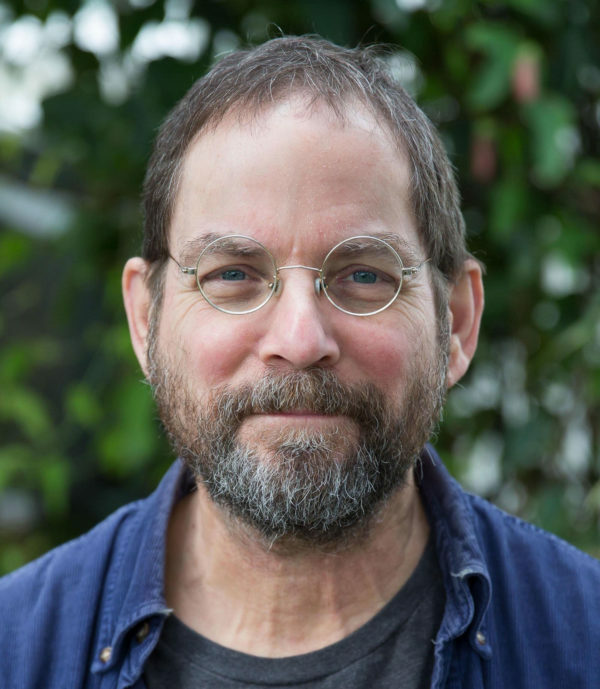 The study’s authors, Steven Beissinger and Kelly Iknayan, point to less hospitable conditions in the Mojave Desert as the probable cause. “California deserts have already experienced quite a bit of drying and warming because of climate change, and this might be enough to push birds over the edge,” said Iknayan, who conducted the research for her doctoral thesis at UC Berkeley. A group of prominent scientists is calling on California governor Jerry Brown to incorporate tropical forest conservation into the state’s cap-and-trade regulation ahead of next month’s Global Climate Action Summit, which is being held in San Francisco. 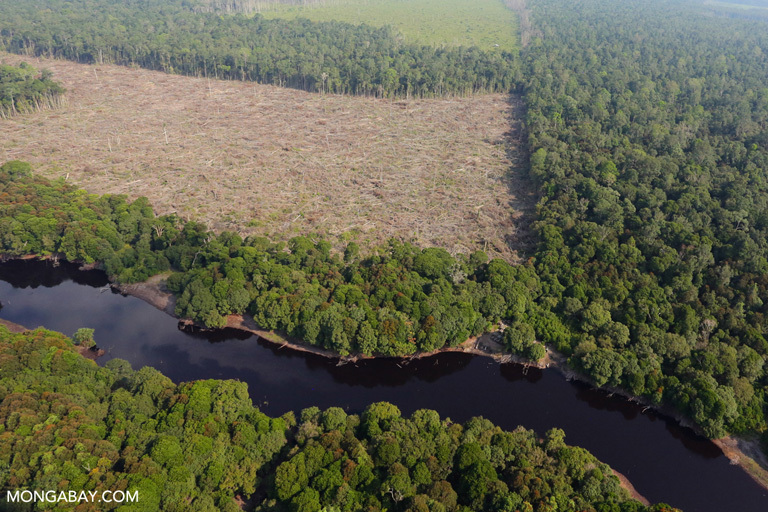 The letter, signed by 20 scientists from a range of institutions, highlights the climate change mitigation potential of tropical forests, which lock up vast amounts of carbon in their vegetation and soils. …California has been mulling the inclusion of tropical forests in its cap-and-trade regulation… for a decade. …If California were to adopt the tropical forest standard in its climate law, the move would signal to tropical forests nations that industrialized countries are willing to put money into forest conservation efforts as part of their climate change mitigation frameworks, say the scientists. 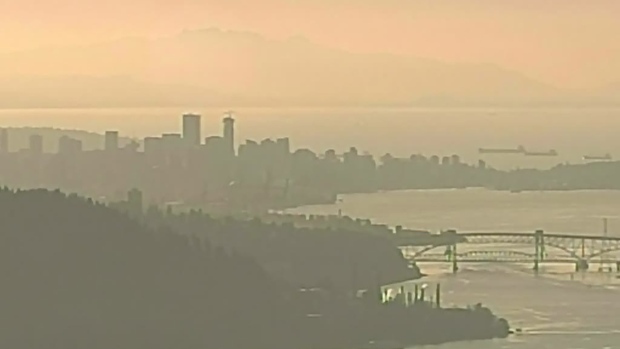 If that grey, smoky haze over Metro Vancouver has got you worried, here are the answers, courtesy of Vancouver Coastal Health, to a few of your burning questions about air quality. The grey haze you’re seeing above Metro Vancouver is due to high concentrations of fine particulate matter due to smoke from the B.C. wildfires. …Smoke from those fires contains a variety of pollutants, including carbon monoxide, nitrogen oxides, volatile organic compounds and trace amounts of heavy metals, and changes depending on what type of material is burning. Fine particulate matter, known as PM2.5, consists of airborne solid or liquid droplets with a diameter of 2.5 micrometres or less. …These particles are so small, they can only be spotted with an electron microscope. …breathing in harmful nanoparticles could have an effect on your health and be linked to things such as cardiovascular disease. So yes – particles that small can get into your bloodstream. VANCOUVER — Thick smoke blanketing British Columbia communities far from any flames — including Vancouver where the haze Monday obscured the city’s mountain views — could be particularly harmful for children and seniors but anyone with poor health should take precautions, says a senior scientist. …An air quality health index released by the B.C. government rated conditions as 10-plus, or at very high risk, in areas including Castlegar, Whistler, Nanaimo, Parksville and parts of the Fraser Valley, the Okanagan and Metro Vancouver. …It’s the second summer in a row when air quality has been affected in B.C. by wildfires. 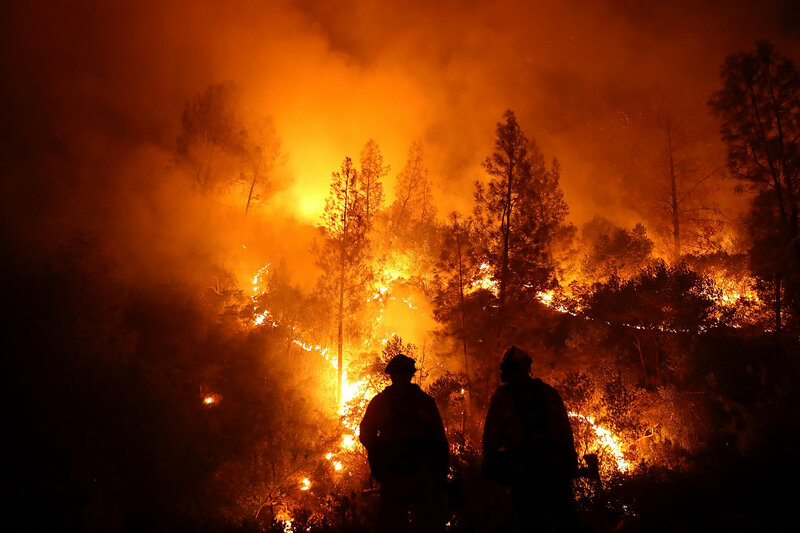 Small particles breathed in from the fires are interpreted as foreign invaders by the body, the same as a bacterium or a virus, Henderson said, adding it mounts an attack, or an immunological response, which leads to inflammation. 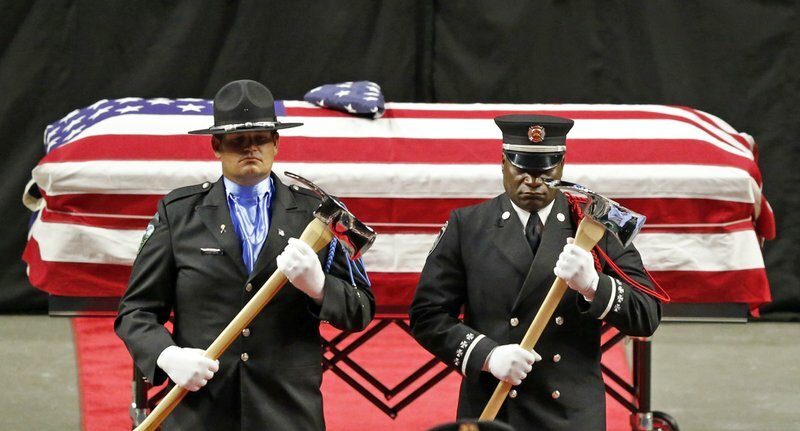 SACRAMENTO, Calif. — A firefighter from Utah was killed last week from falling tree debris after a modified airliner dropped thousands of gallons of flame-suppressing liquid on the area where he was helping battle California’s largest-ever wildfire, according to a preliminary report from investigators obtained by The Associated Press. Battalion Chief Matthew Burchett was struck by debris on Aug. 13 at the Mendocino Complex Fire, according to the report by California fire officials, while three other firefighters received minor injuries. …The two-paragraph investigative summary calls for immediate changes, saying firefighters must keep out of areas with overhead hazards when planes are dropping flame retardant. California’s firefighting agency said firefighters already are trained to do that and could not say what went wrong, citing an ongoing investigation. Ask anyone who lived in Washington’s Wenatchee Valley in 2012 about the smoke that year, and they’ll remember. …Fire seasons are now 105 days longer in the western U.S. than they were in the 1970s. And longer wildfire seasons means more smoke pouring into cities and towns. 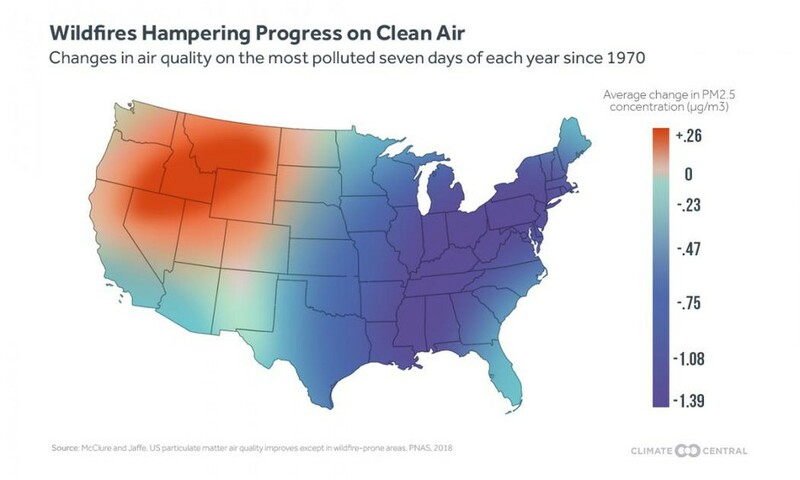 So even while air quality has generally been improving across the U.S. since the passage of the Clean Air Act, air quality is getting worse in large swathes of the West during fire season. That is a major threat to public health, because air pollution aggravates conditions like asthma and emphysema, and it can also harm those who were previously healthy. …Some researchers suggest one way to help the communities hit hardest by waves of smoke for days or weeks at a time year after year would be to change the way forests are managed.